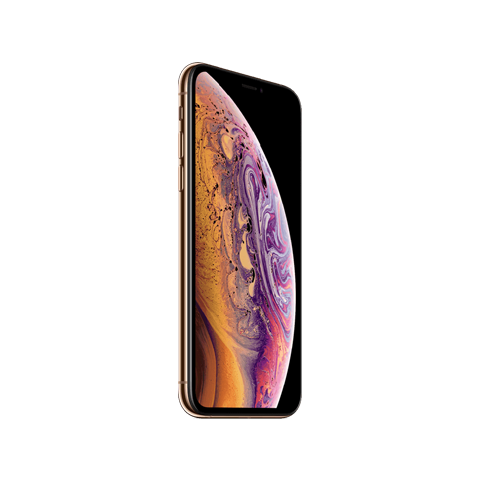 Чехол Speck для iPhone X Presidio Clear - Clear $55.00 1485.00 грн. 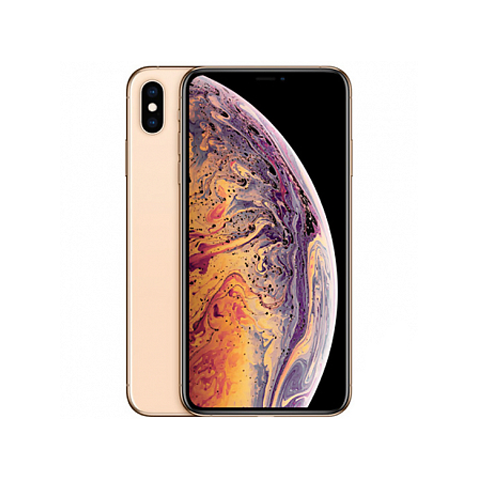 Чехол Apple iPhone XS Silicone Case Pink Sand (MTF... $69.00 1863.00 грн. Чехол Spigen Liquid Crystal Glitter Crystal Quartz... $39.00 1053.00 грн. 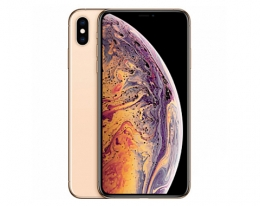 Apple iPhone Xs 64GB Silver (MT9F2) $999.00 26973.00 грн. 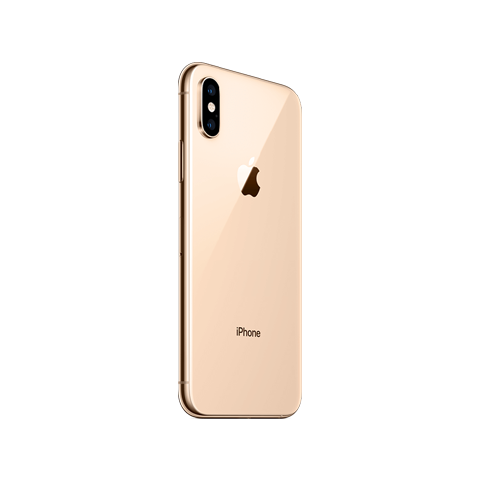 Apple iPhone Xs 512GB Gold (MT9N2) $1249.00 33723.00 грн.